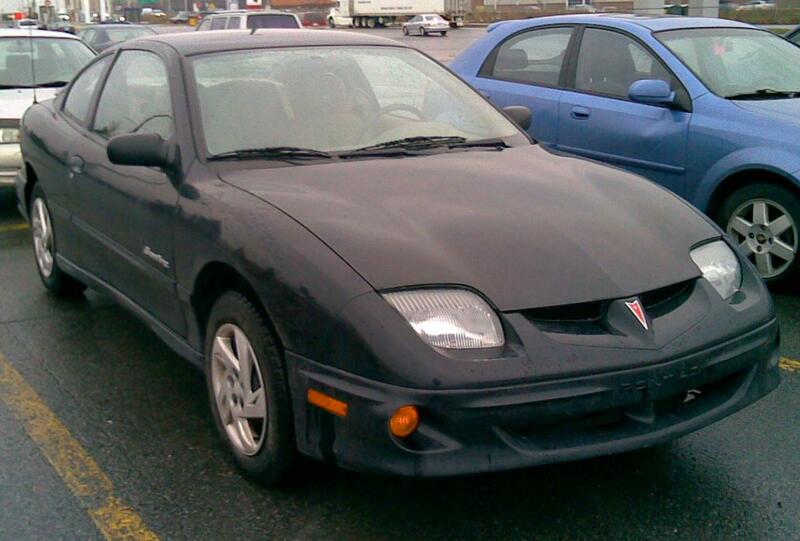 10 Worst Car Facelifts of all Time! Before we proceed we would like to clarify that we are going to talk about those cars which got their facelifts done but the real car was still the same, hence only anesthetics part is out core talk in this post. 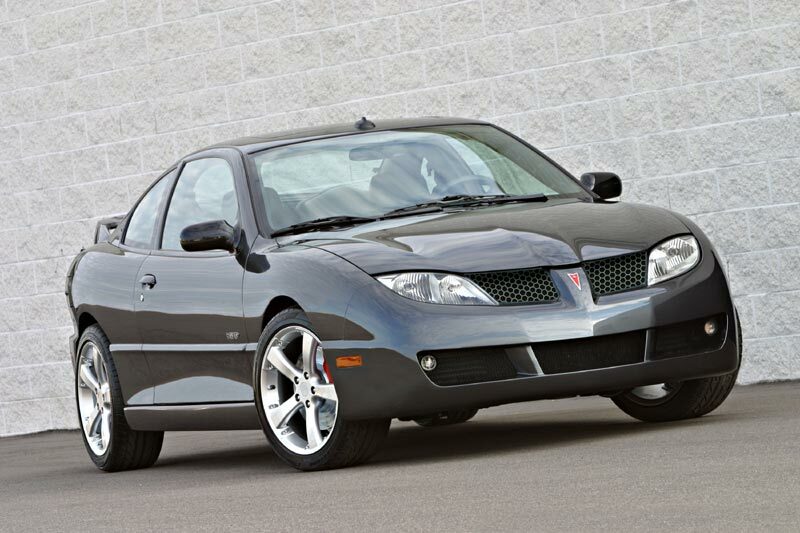 So here are the cars with worst facelifts! 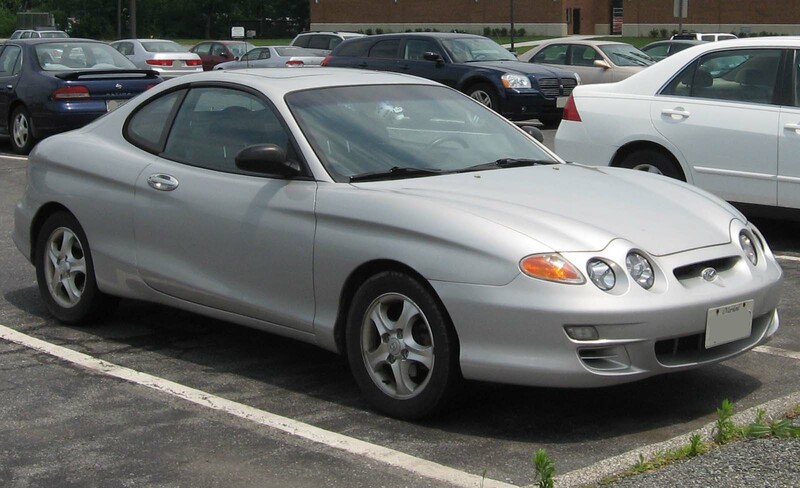 This car used to be very handsome and curvy coupe before Hyundai decided to give it a look of bad and ugly insect eyes. Earlier the car was very simple looking yet attractive but after the facelifts, we find it very difficult to call it as a beautiful car. 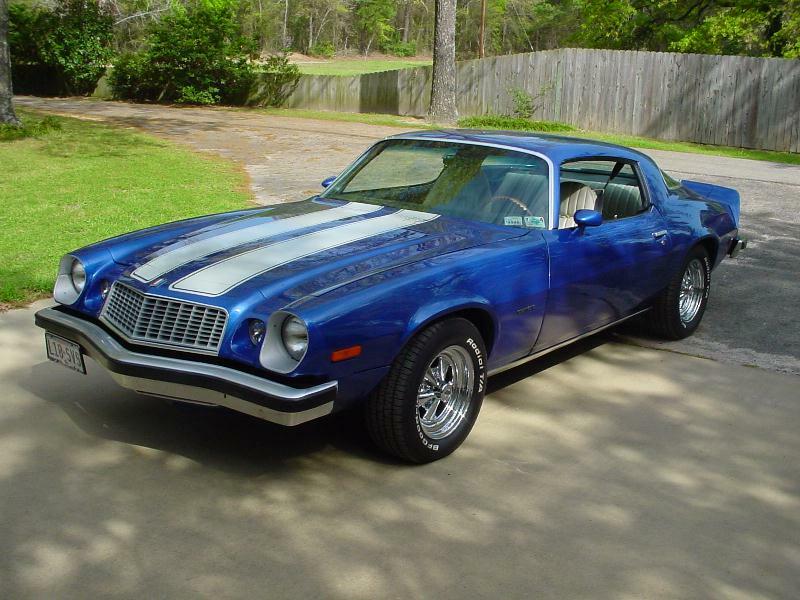 I know many of you would not agree with me but personally, I feel the 1974 facelift Chevy Camaro was a beauty without any beautiful touch. The earlier version of the Camaro was much muscular and the front grill was really really magnificent but later on, Chevy decided to give experimental touch and they introduced a big bulky bumper underneath the grill. Nonetheless, many people didn’t like it and it was a downhill experience for Chevrolet Camaro. 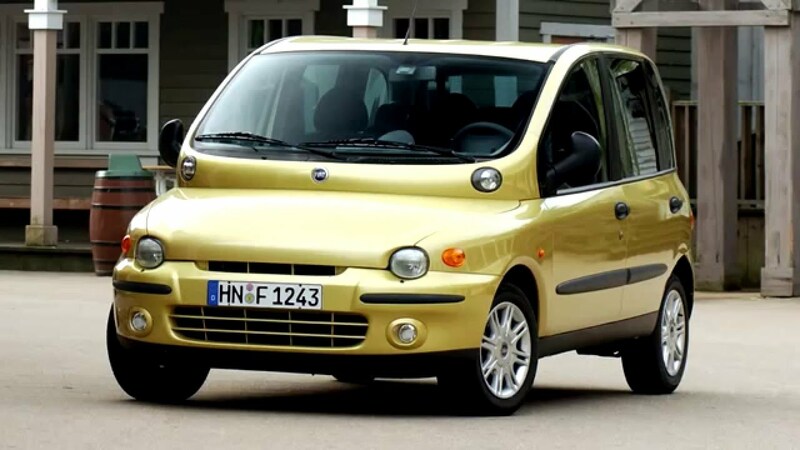 The Multipla is a car which looks ugly from 97 Era. 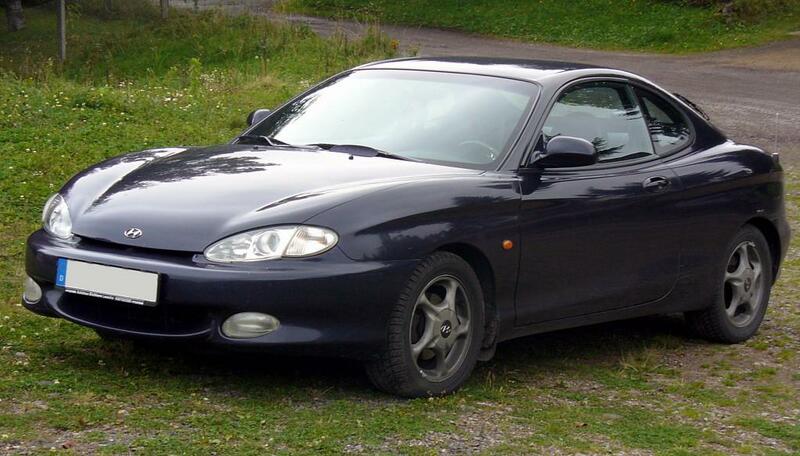 It used to look like a weird diseased car with bulky canopy. Though some people were liking it due to the different looks of it. 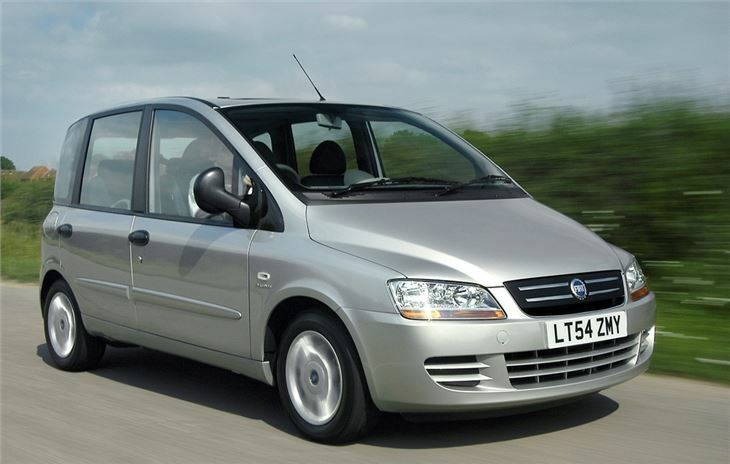 Gradually in 2004 Fiat decided to make it look more horrible and they introduced the redesigned grill and bulky headlights. Soon it started to look like a box of six-seaters. 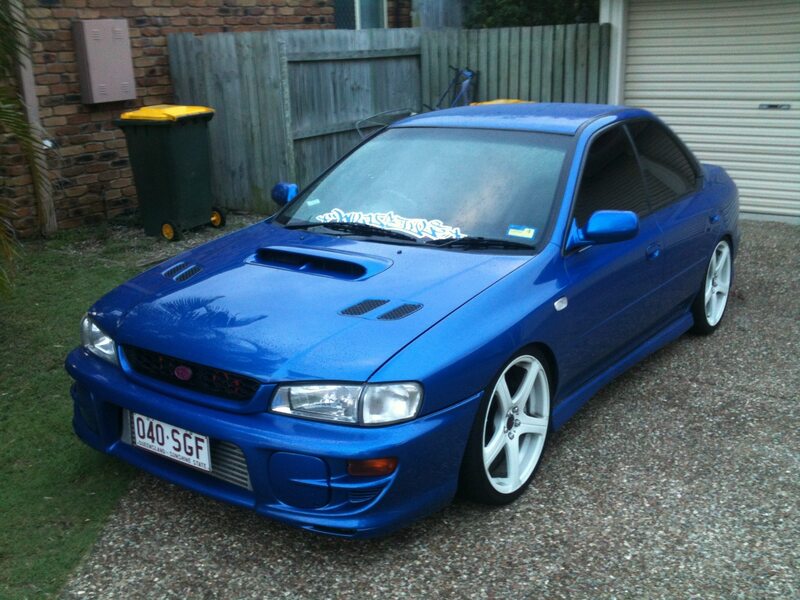 Now many of you would call me insane but it’s my personal opinion to say that blobeye Subaru looked way bad. Earlier Subaru used to look a classy handsome car but the introduction of blobeye in new facelifts made it look bubble cutie type car. 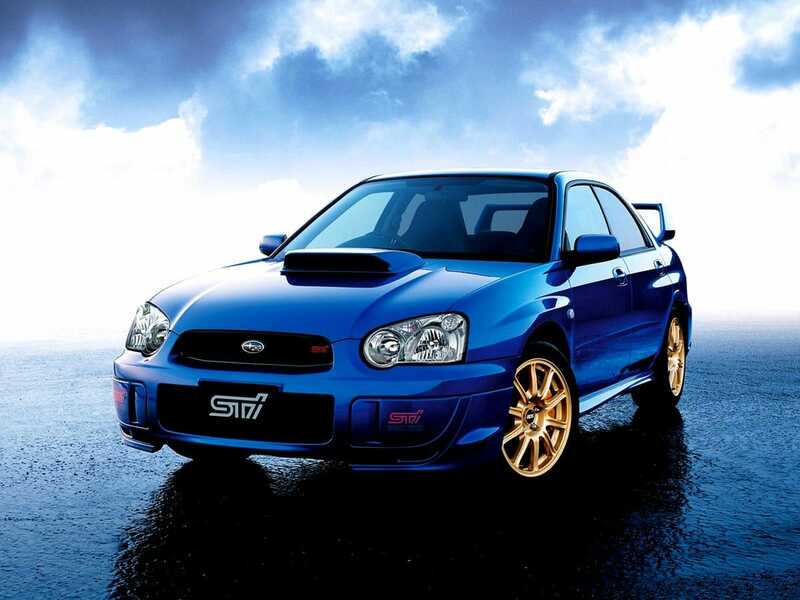 Nonetheless, Subaru realized it and they introduced next version with much beautiful look. The Ford Five Hundred in the period of 2005 to 2007 was one of the simple and boring car with elegant designs like an Audi Sedan. 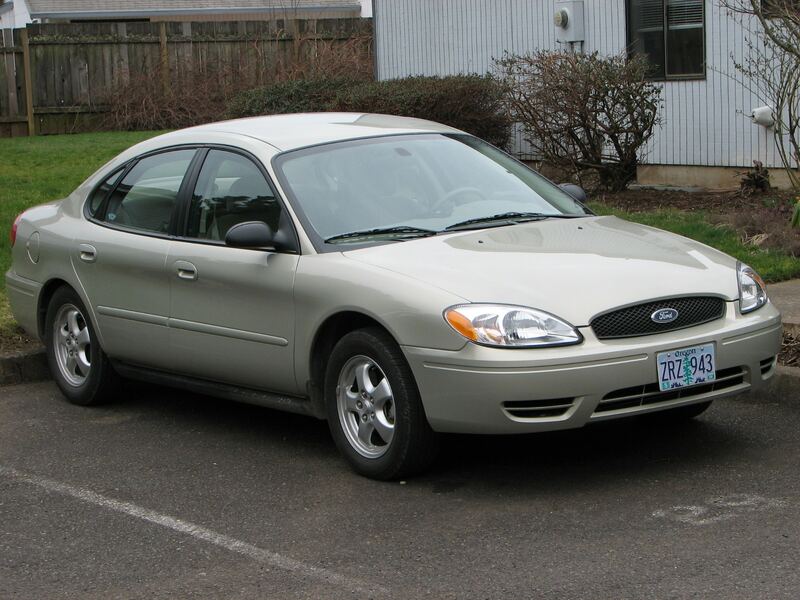 People were content with the looks of Ford Five Hundred. 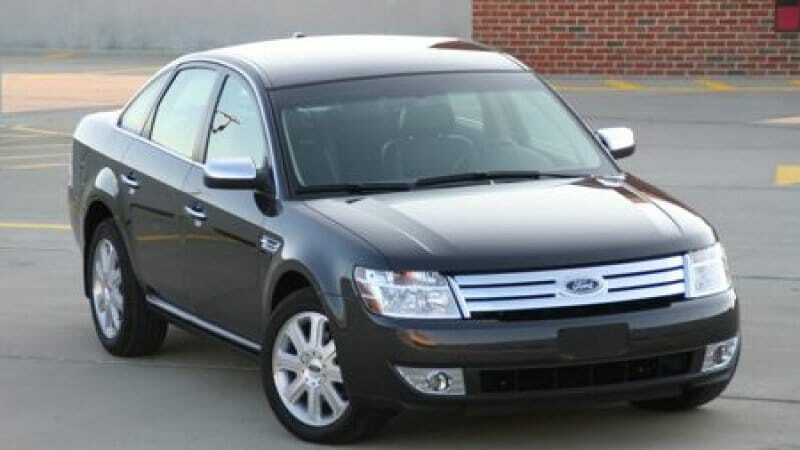 But in 2008 Ford tried to rebrand the same car under the new name “Ford Taurus”. It changed its grill to match like European styling but honestly, it looks like someone has forcefully stuck a big shaving razor in the front of the car. That looks way bad. 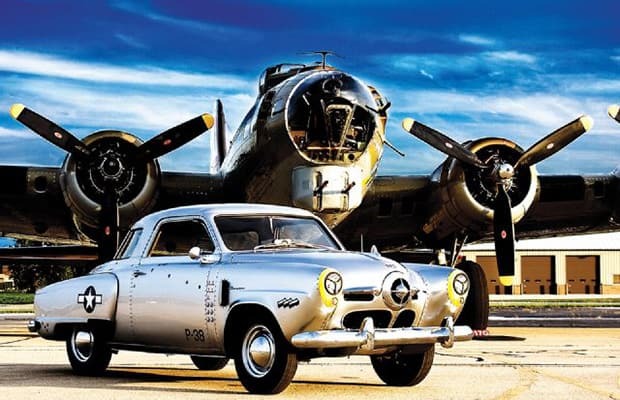 Whenever names of vintage cars come in our mind Studebaker is the brand shining in front of us. 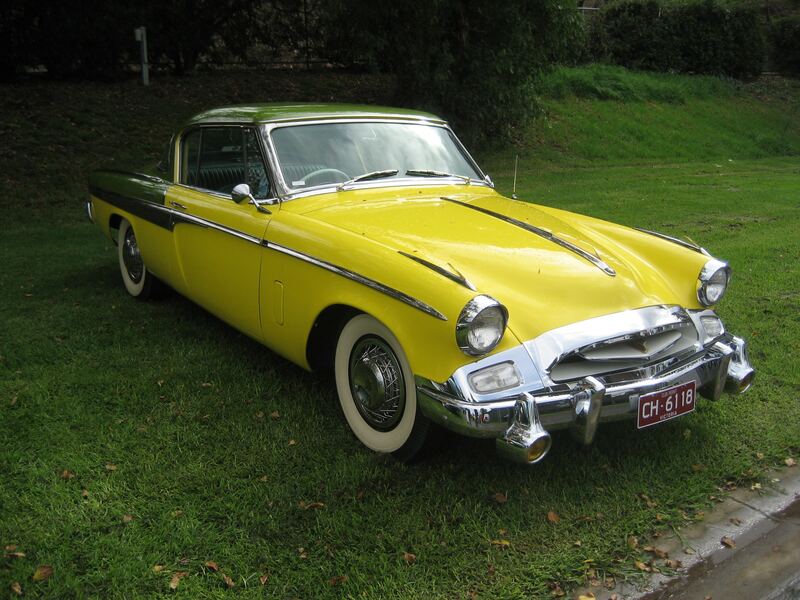 In fact during the era of 50’s the Studebakers were the most beautiful American cars. People were loving this beauty. The looks got ruined when in 1955 Studebakers tried to add more chrome almost to everything in the car. The whole aesthetics part of the front got so shiny it looked ugly. 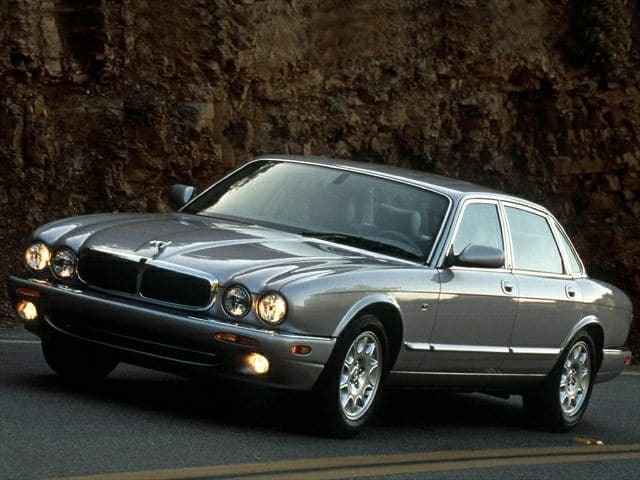 The Jaguar XJ was one of the classic beauty in retro looks of aluminum chassis during the era of 2003 to 2007. Out of strange minds, Jaguar decided to give a big flat mouth opening in post-2007 XJ models, and sadly the 2007 to 2009 XJ models looked like a parrot fish mouth opened. 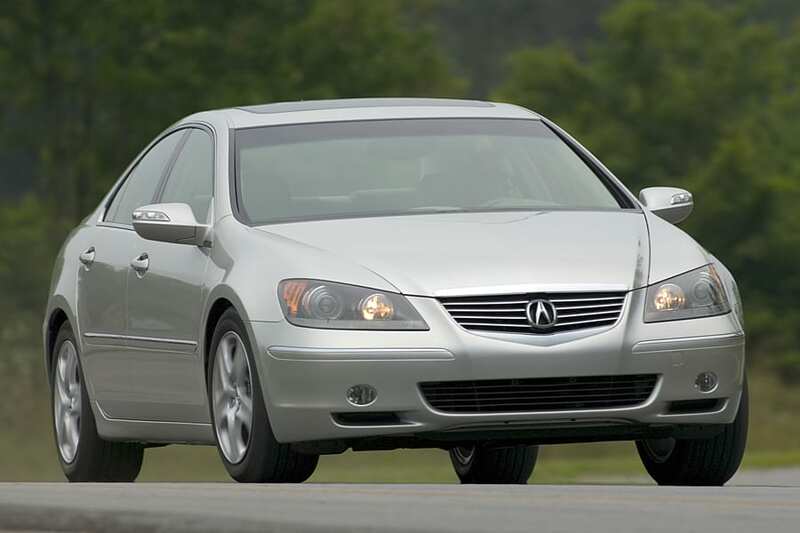 The Acura RL was a handsome and conservative car during 2005 – 2009. 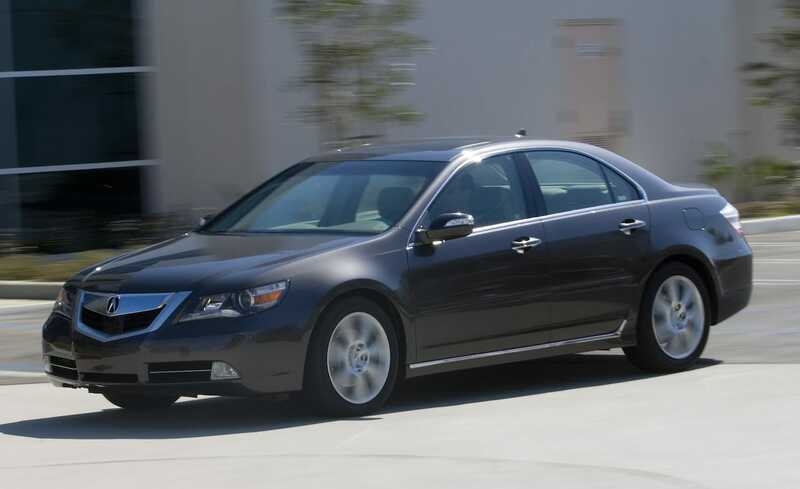 It was well known for a complete sedan but Acura decided to give it some high touches. Acura added huge headlights and that infamous chrome grill which looks like a beak. 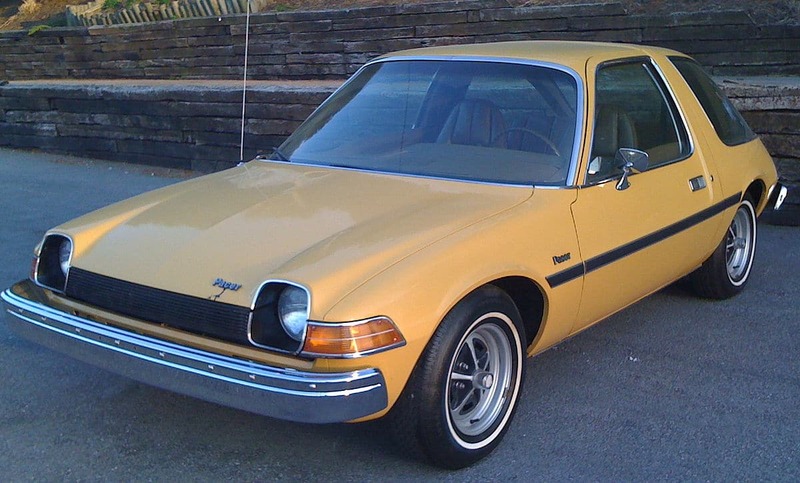 AMC Pacer was not a car loved by people for its looks. 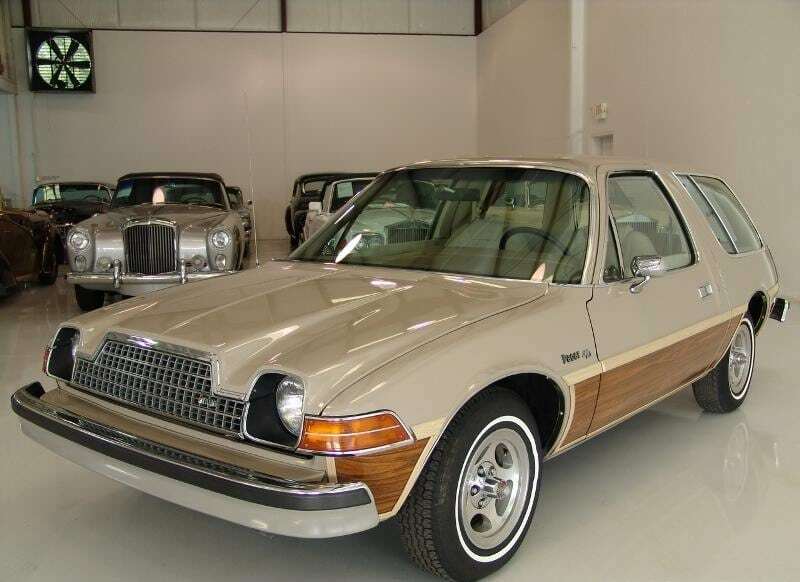 People were finding it ugly since 1975. The weird headlights were something not embracing the whole design. But the classical lines on side body and the feel of early vintage was still there until 1978. AMC added strangely designed grill in front and ruined all remaining beautiful looks of such car. So Sad! Facelifts are good for cars, but NOT always!!! 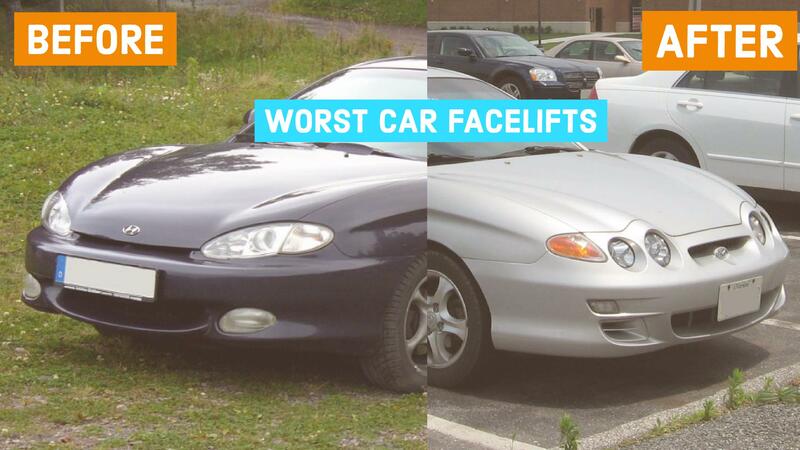 Check out the handy gallery of Before and After worst Facelifts of Cars. You'd be surprised!